The Volkswagen Marketing Department stated officially that in the future the line of hybrid models with electrical models wouldn't receive a 'historical' car. The statement is strange, because not so long ago a prototype of an electric microbot I.D. Buzz. and buggies with a full power electrical installation. The peculiarity of the model is the use of the platform by our hero. 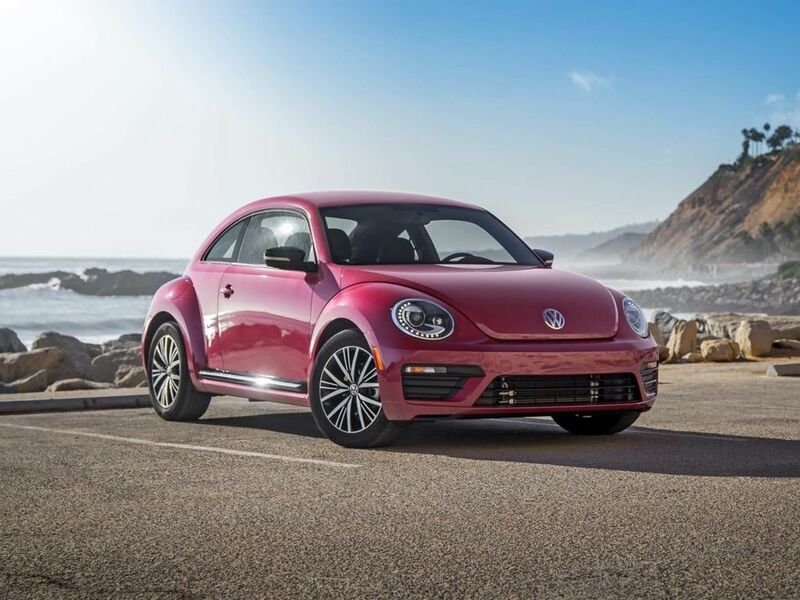 However, Beetle will still receive electronic verification. By the way, in Volkswagen brand will prepare many electric and hybrid models.